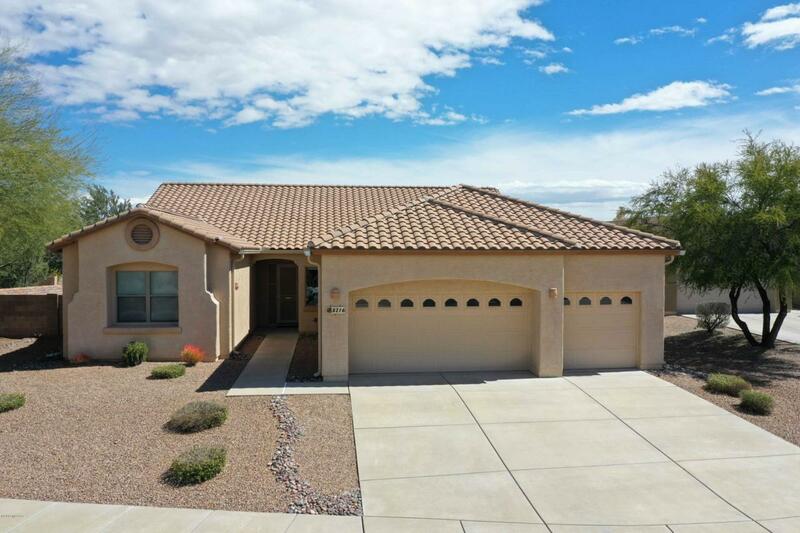 Gorgeous Move-in Ready Home in Popular Continental Reserve. 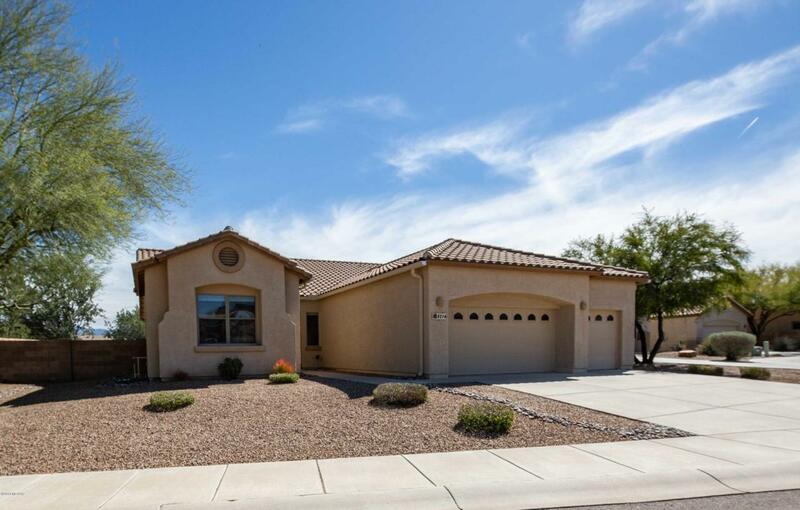 This home sits on a corner cul-de-sac lot and features an open floor plan with 10' ceilings. 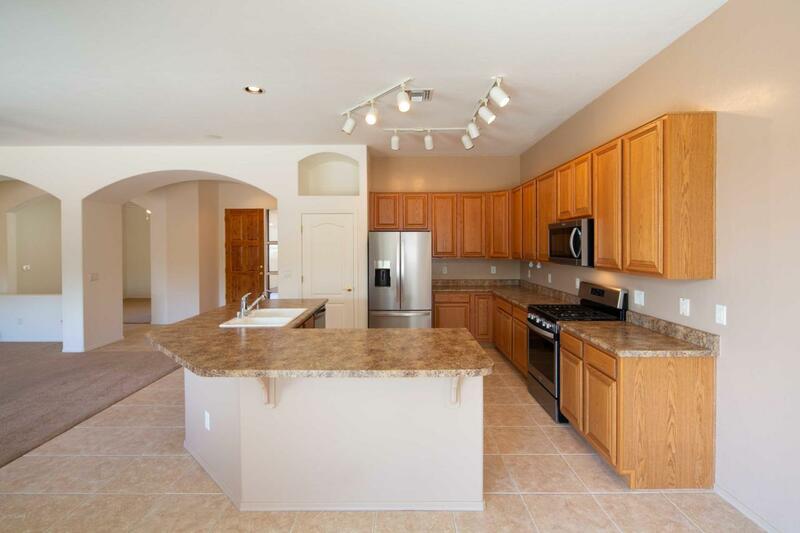 Large kitchen has new stainless steel appliances, RO system, pantry, breakfast bar & Island. Lots of counter space & cabinets with pull out shelves and lazy susan. Great Room is set up for surround sound with ceiling/wall mounted speakers. Master bedroom is large with in-suite master bath that includes dual sinks, executive height counter tops, oversized master shower, pull out shelves and large walk-in closet. Guest bedrooms are good size and has both a guest bathroom and a half bathroom. 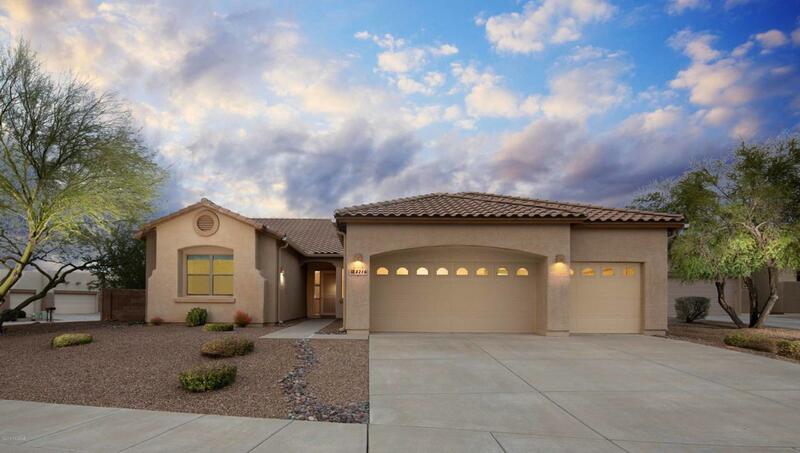 Three car garage is extra long with 3' extension, door to backyard, attached storage cabinets and water softener! AC & Furnace new in 2017.is professionally landscaped & has a covered patio with gas BBQ bib and views! Close to the great shops, restaurants, and entertainment in area. Please see virtual tours and floor plan under photo's tab.